The only way to know how God thinks and what He wants of us is to know what He says in the Bible. Applying that knowledge is where information meets relationships. Being a disciple of Jesus is relational. Growing in discipleship means that we are also growing in our relationships with other people. 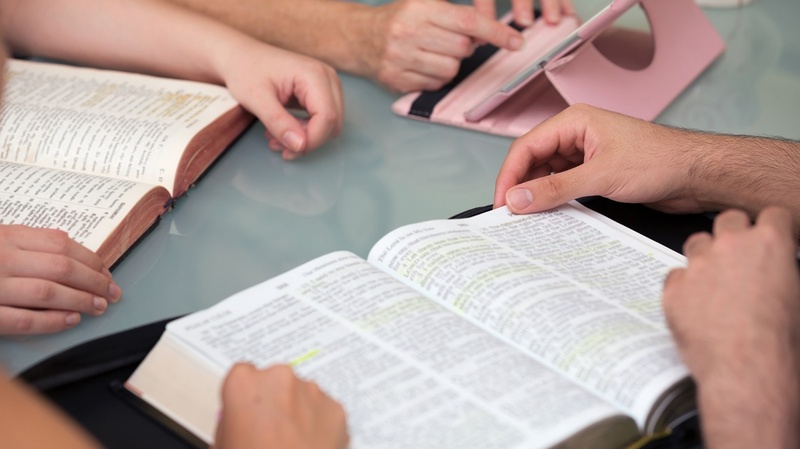 The Adult Bible Studies at MBBC are built so that you grow in the knowledge of God and how to use that knowledge to live a more faithful God pleasing life. The hope is that as grow in your understanding of God, then you will be a better friend, co-worker and neighbor..
To request more information, click on the particular Bible Study for an email link. To receive service cancellation notices, please send MBBCtext to 292929. Click here for more information.